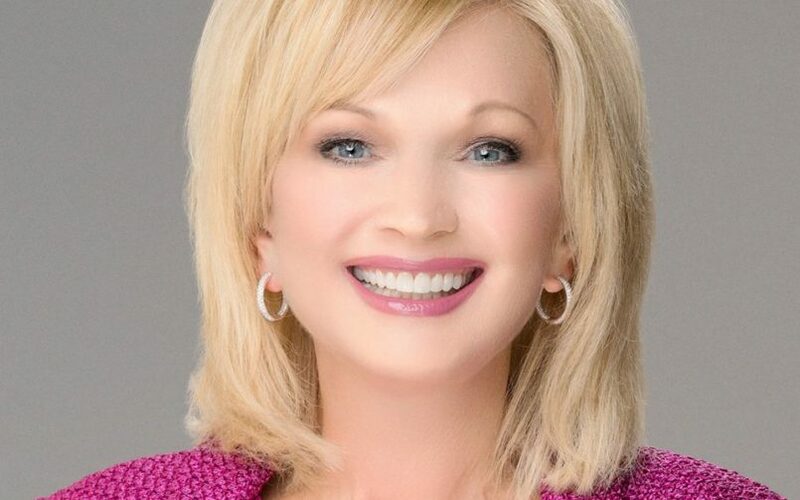 Dr. Hotze interviews his very special guest, best-selling Christian author, Stormie Omartian, as she continues her discussion about her life. She shares how Dr. Hotze helped her get her health back, after which she was able to reignite her writing career, adding over 50 books to her best-selling library! 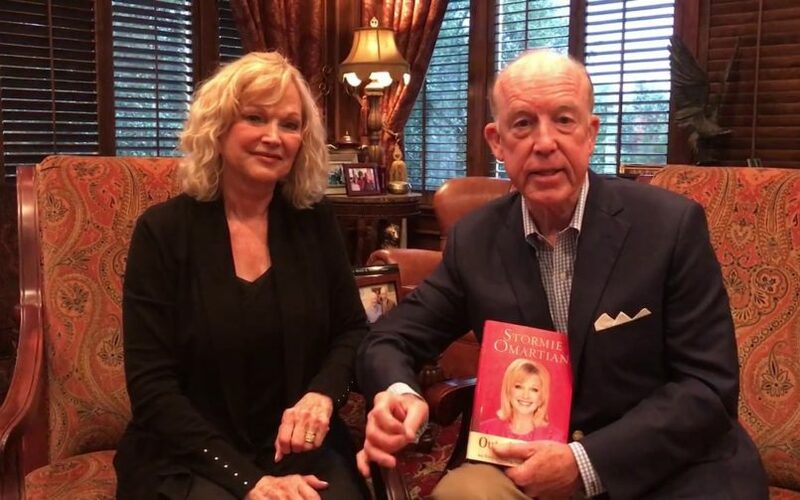 Dr. Hotze and his very special guest, best-selling Christian author Stormie Omartian, discuss her abusive upbringing and how it lead her to believe in the power of prayer – which is the main topic of most of her top-selling books. You don't want to miss this inspiring conversation!